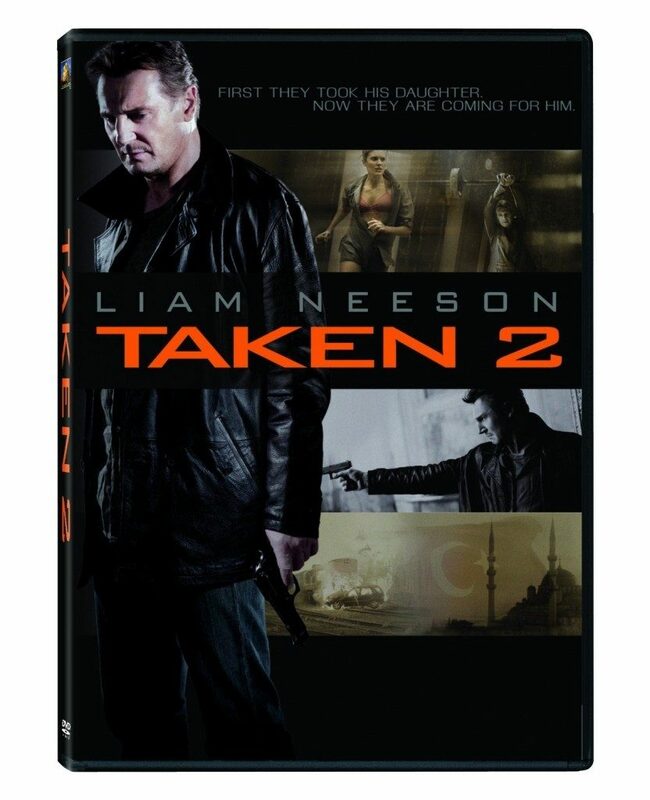 Taken 2 on DVD Just $2.99! You are here: Home / Great Deals / Amazon Deals / Taken 2 on DVD Just $2.99! Have you seen Taken 2? Right now, you can get it for just $2.99 on DVD on Amazon. I haven’t seen this one, but I saw the original and really liked it. Might just have to grab this one at this price! Description: Liam Neeson returns as Bryan Mills, the ex-CIA operative who stopped at nothing to rescue his daughter from sadistic kidnappers. When the father of one of the kidnappers swears revenge, it is Bryan and his wife who find themselves “taken” hostage in Istanbul. To survive, Bryan must enlist the help of an unlikely ally and use his brutally efficient skills to take out his heavily-armed foes one by one. Super Saver Shipping will be FREE with and order of $35 or more or Amazon Prime.